Super Invar, a magnetic, austenitic, solid solution alloy containing iron, nickel, and cobalt, is designed to provide minimum thermal expansion at room temperatures. 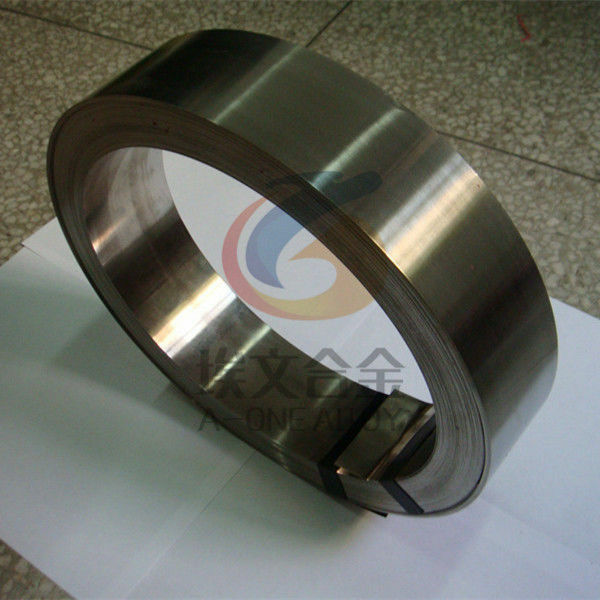 This alloy also exhibits austenite stability to service temperature at least -67°F and thermal expansion properties less than those of Invar 36 alloy (36% nickel-iron) when used in the -67/203°F (-55/95°C) temperature range. Super Invar was originally designed to provide minimum thermal expansion at room temperatures. It has the austenite stability to service temperatures at least -67°F (-55°C). Super Invar 32-5 has less thermal expansion properties than Invar 36.